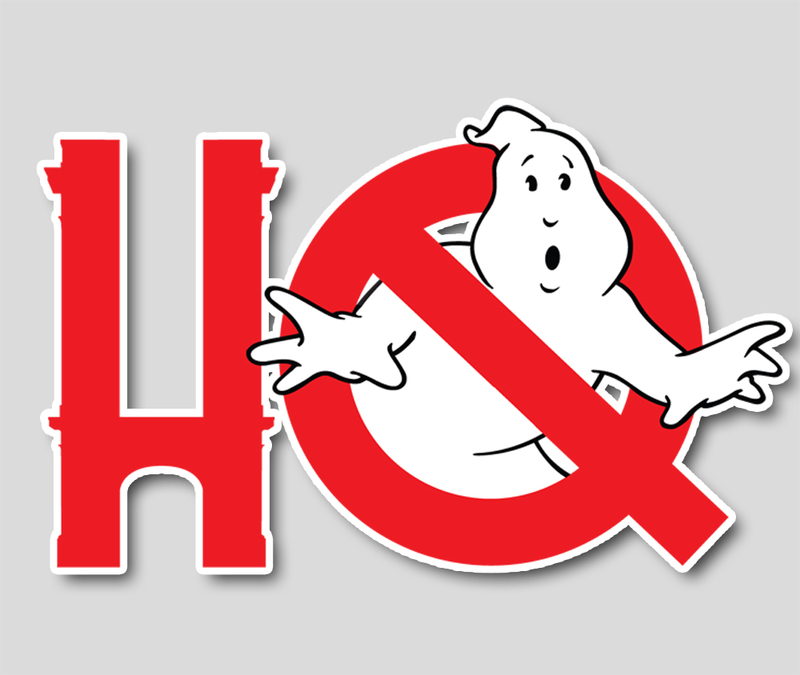 With principal photography right around the corner, details on Paul Feig's Ghostbusters (2016) crew are slowly beginning to surface around the interwebs. About a month ago, we at GBHQ thought it would be fun to speculate on who might be joining Paul Feig behind the camera to bring a retold Ghostbusters to life. And I'm happy to report, several of those folks on our wishlist seem to be involved. So let's get into it, eh? One of the creative members of Feig's crew that I'm most excited is aboard is cinematographer Robert Yeoman, a long-time contributor to Wes Anderson's films but also a master of vibrant landscapes and stylized imagery. Say what you will about the 1990 Nintendo commercial The Wizard but it's a love-letter to a road trip to California. Imagine what his compositions will do for the city of New York when the supernatural run rampant? I had initially thought Yeoman's prior obligations might have put him out of the running for Director of Photography on Ghostbusters, but it appears the planets aligned and he'll be in Boston this June. No surprise that Paul Feig's longtime production designer Jefferson Sage will be helping guide the visual aesthetic for Ghostbusters, having worked with the director on all his previous films (Bridesmaids, The Heat, Spy) as well as the broad comedies Year One (directed by Harold Ramis) and Paul (directed by Greg Mottola). What is interesting is that joining Sage in the art department are Supervising Art Director Beat Frutiger (Batman v. Superman: Dawn of Justice, Star Trek, Captain America: The Winter Soldier), Art Director Lorin Flemming (Running with Scissors, the upcoming Spectral and Batman v. Superman Dawn of Justice) and set designer Steven M. Saylor, who has designed a wide variety and scope of sets from Alias to Pirates of the Caribbean: On Stranger Tides. No stranger to large films with a lot of moving parts, UPM David Witz was the battalion leader on films such as J.J. Abrams' Star Trek, the recent Sony film Pixels, Moneyball, Gone Girl and Mission Impossible: III. Great news all around, there's one heckuva creative team assembling to begin filming in Boston. More to come as it develops here at GBHQ.